Illuminating the path to union with God through the light of wisdom of the saints and the teachings of the Catholic Church. 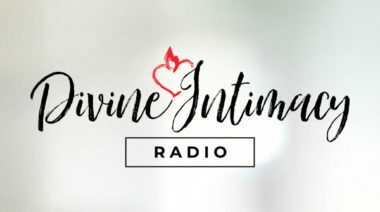 Co-sponsored by EWTN and SPIRITUALDIRECTION.COM, the Divine Intimacy Radio Show is a haven of rest and wellspring of spiritual life for those people seeking intimacy with God and the enlightened path of Catholic mystical and ascetical wisdom. Every week our co-hosts Dan Burke and Melissa Elson explore topics related to the interior life and Catholic teaching, including prayer, spiritual direction, meditation, contemplation, and holiness. GREAT NEWS – Divine Intimacy Radio Show and EWTN! Our radio show can now be heard every Sunday on EWTN Radio every Sunday at 6:30 am, 1:30 pm, and 11:00 pm Eastern time. We are grateful to EWTN for their support! The show is available through iTunes and Stitcher, and via RSS. Be sure to like the Divine Intimacy Radio page on Facebook for more great updates. Subscribe and join us! 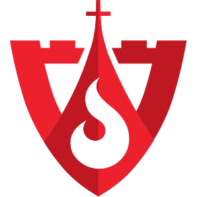 What Are Your Questions about the Spiritual Life? Call in or email us and you can be part of the show!